Two people have been arrested in Bulgaria in connection with the alleged theft of two paintings from within the grounds of Candacraig in Strathdon nearly 15 years ago. 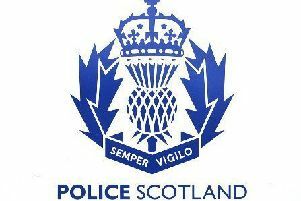 Police Scotland have confirmed that a 66-year-old man and a woman, aged 60, were both arrested in the Burgas region on Thursday, May 26. They are due to appear at Aberdeen Sheriff Court on Monday. The arrests were carried out by police in Bulgaria after Police Scotland sought and was granted a European Arrest Warrant.